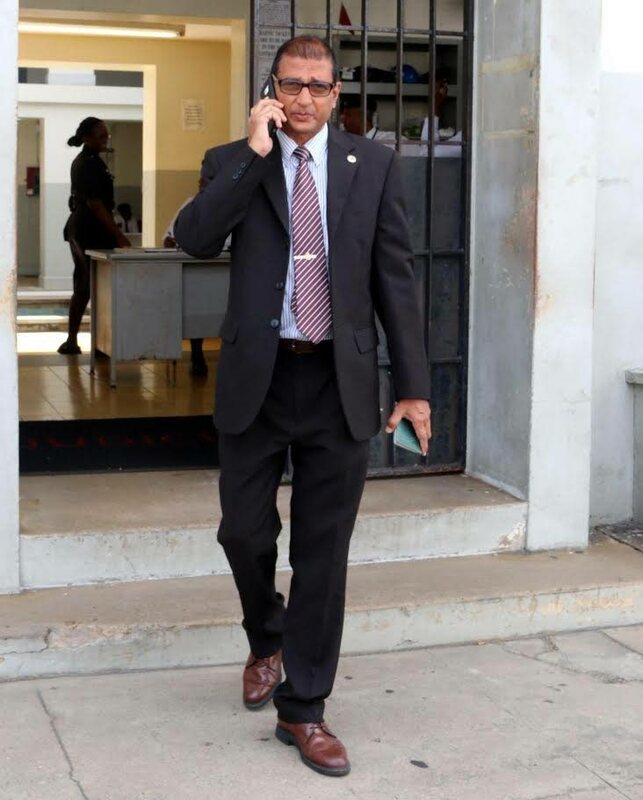 Police Commissioner Gary Griffith has ordered the head of the Professional Standards Bureau, acting assistant commissioner of police Totaram Dookhie, to investigate the disappearance of a hard drive from the Port of Spain branch of the Fraud squad. The exhibit, which was seized during a raid on a suspect’s home was last seen in the possession of the officers who carried out the raid. An angry Griffith, who was not officially told of the disappearance, shot back today, taking aim at senior police who failed to inform him. A release from the police said on December 13, the Fraud Squad Task Force arrested Anthony Seecharran, who was found in possession of quantities of ammunition and marijuana. 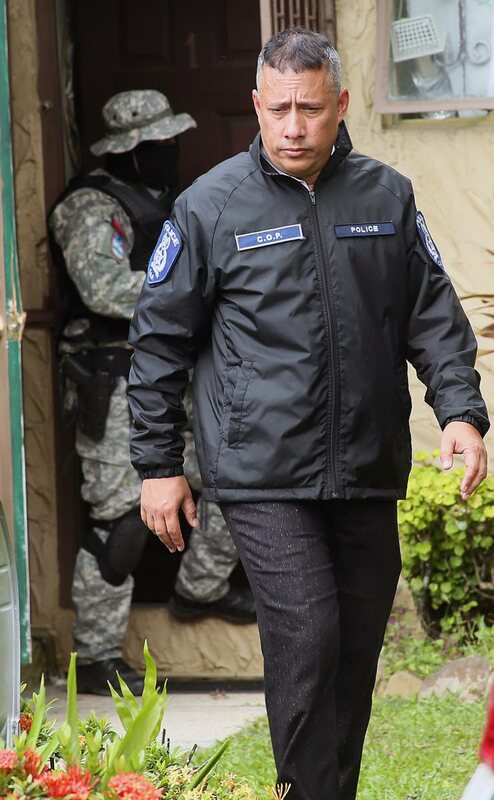 Police searched one of the five addresses he gave and reportedlyfound seven counterfeit bank cards, a laptop, a swipe card and other items which were taken to the office of the Fraud Squad. During an interview with Seecharran, police tried to access information on the laptop,but the accused refused to give police the password. The Fraud Squad sought help from the Cyber Crime Unit, but on checking the laptop, cybercrime personnel said they saw a black screen. Checks showed the hard drive of the laptop was missing. A report was obtained from all members of staff at the Fraud Squad. Seecharran was subsequently charged with possession of marijuana, possession of ammunition and card-making equipment, and trafficking counterfeit cards. He appeared in the Port of Spain Magistrates’ Court on December 19, and was remanded into custody without bail. He is due to reappear in court on January 17. Newsday understands the disappearance of the hard drive was reported to Assistant Commissioner of Police Irwin Hackshaw on Thursday. It could not be determined if the hard drive was missing when Seecharan’s home was raided of if it was misplaced or stolen from the Fraud Squad office. Hackshaw instructed Snr Supt Greenidge, head of the Fraud Squad, to submit a report to be sent to Deputy Police Commissioner Harold Phillip. He said he had no inention of letting police, from junior officers to his own rank, to be in automatic mode. “Having said that, I have been able to analyse many of my senior officers and I have been putting horses for courses. He said he intended to move at a “very brisk pace” and expected all officers to keep up and not in any way hold the police service back. Reply to "CoP vex over evidence missing from Fraud Squad"